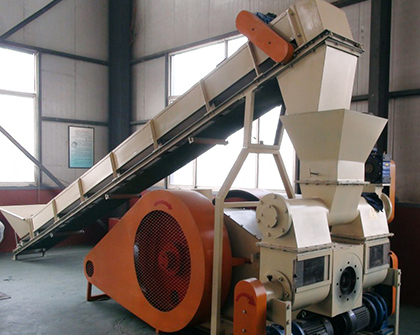 Why Chose Biomass Pellet Mill or Briquette Machine? 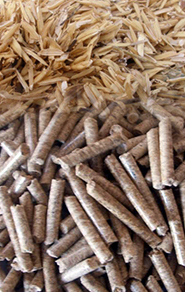 Biomass energy, as a kind of renewable clean energy, catches people’s attention tightly, among which the biomass pellets and briquettes are used in industrial boilers and household heating. In America, it is predicted by Biomass Power of America that global biomass fuel market will increase from $572.9 billion to $693.7 billion between 2010 to 2015, of which the compound average growth rate is up to 3.9%. EU promises that the proportion of renewable energy will be increased to 20%, and the market demand for biomass pellets grows 20% each year. 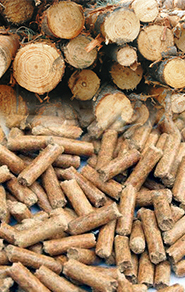 It is predicted that the demand for biomass pellets will be increased from 6 million tons to 40 million tons in Europe. Some Europe countries have set up technical support and project development company and get the support of EU Funds. 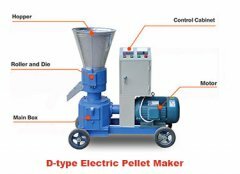 So biomass pellet mill and briquette machine will be needed more with the increasing of biomass pellets and briquettes, which is an opportunity for the manufacturers. 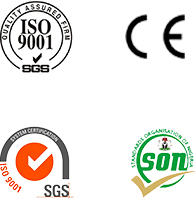 But there are strict requirements to the qualified manufactures. ABC Machinery has been engaged in biomass pelletizing and briquetting industry for over ten years deserving your trust, who owns two private brands, GEMCO and KMEC. ABC Machinery not only produces biomass pellet mills and briquette machines, but also provides you with the best service. From small mechanical devices to large-scale complete plants, ABC Machinery insists on researching and developing on our own. The users of ABC Machinery spread more than 50 countries and regions and it not only supplies pellet mill and briquette machine, but is a win-win partner. 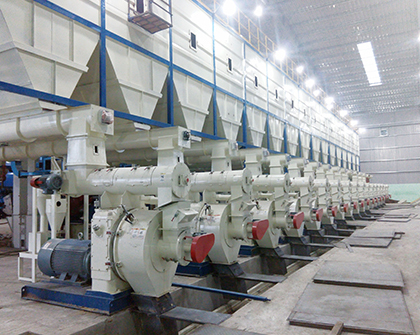 Ring die pellet plant is usually used in large-scale industry, and ring die pellet plant has bigger output, higher investment and larger space occupation compared with flat die pellet mill. 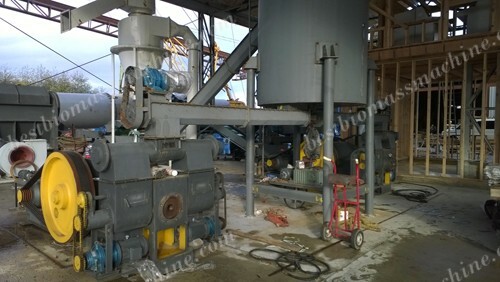 Large pellet mill is the core equipment during the pellet production line, which is usually used in the complete equipment and a few of them can be used exclusively. 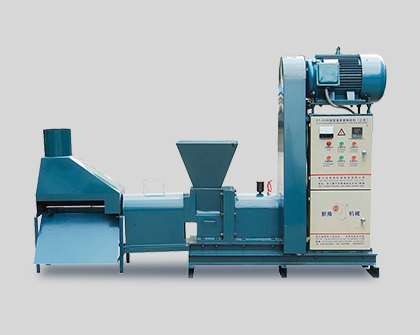 Flat die pellet plant compared with ring die pellet plant is more suitable for small-scale industry and agriculture, etc. 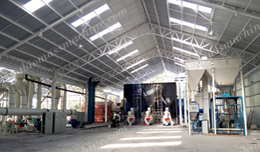 Flat die pellet plant is featured of small output, lower investment and small space occupation. 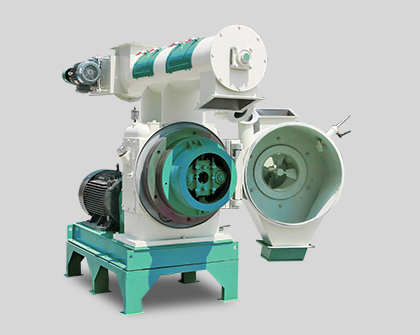 Small pellet mill is what we call the flat die pellet mill, which is the key equipment of flat die pellet plant. 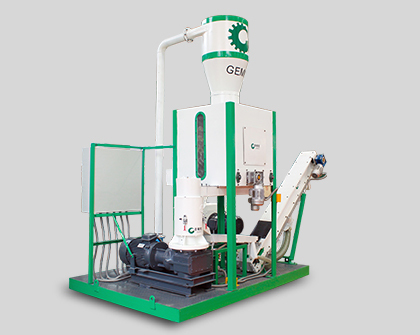 Small pellet mill can be used in both complete set of production line and single machine production. Particular Recommendation: PUNCHING BRIQUETTING MACHINE can make both pellets (diameter: 8-30mm) and briquettes (length: 60-70mm). 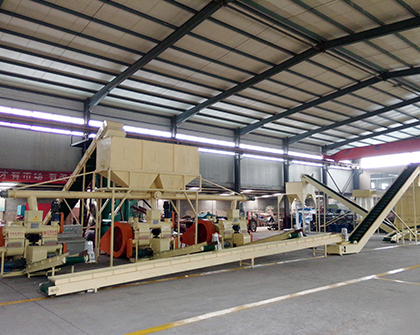 Punching briquetting line is a production line with multifunction. It can produce both pellets and briquettes, and the core equipment is punching briquetting machine. 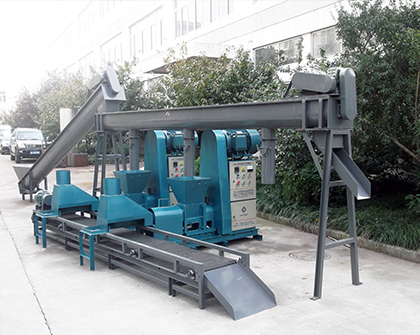 Punching briquetting machine has a wider range of raw materials compared with pellet machine and screw briquetting machine. 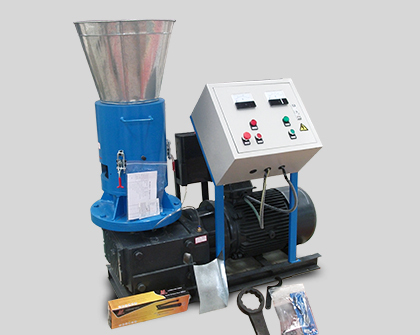 Punching briquetting machine can be used to make both pellets and briquettes. 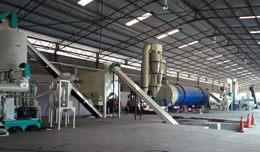 Charcoal briquetting plant can be also called screw briquette plant for its core equipment is screw briquette machine. 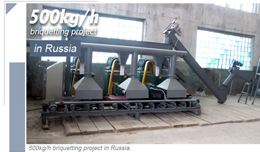 Charcoal briquette plant is used to produce charcoal briquettes with four or six corner angles. Screw briquette machine is the key equipment of screw briquetting plant which can be used exclusively. Screw briquette machine has the advantages of steady operation, continuous production and the briquettes are inflammable. 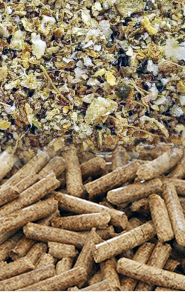 How to Make Biomass Materials into Pellets or Briquettes? 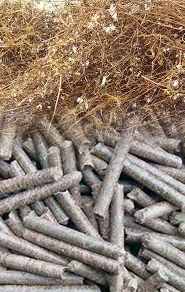 Pellets and briquettes both can be used for industrial combustion, direct sale or household use. 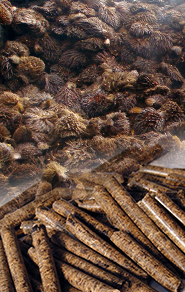 How to choose the correct machine to produce satisfying pellets and briquettes? Firstly, you should make sure the end products are pellets (how long the diameter is) or briquettes(they are hollow or solid). Then you can choose the corresponding type of pellet mill or briquette machine according to the material features. But not all materials are suitable for making pellets or briquettes directly. 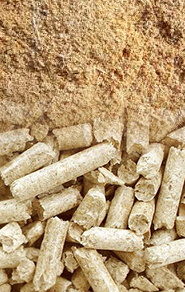 What kind of materials can be made into pellets or briquettes? There lists several mainstream of raw materials below. Of course, the range of biomass materials is very broad, and if you are not sure whether the materials are suitable to make pellets or briquettes, ABC Machinery can supply you with the free testing service.